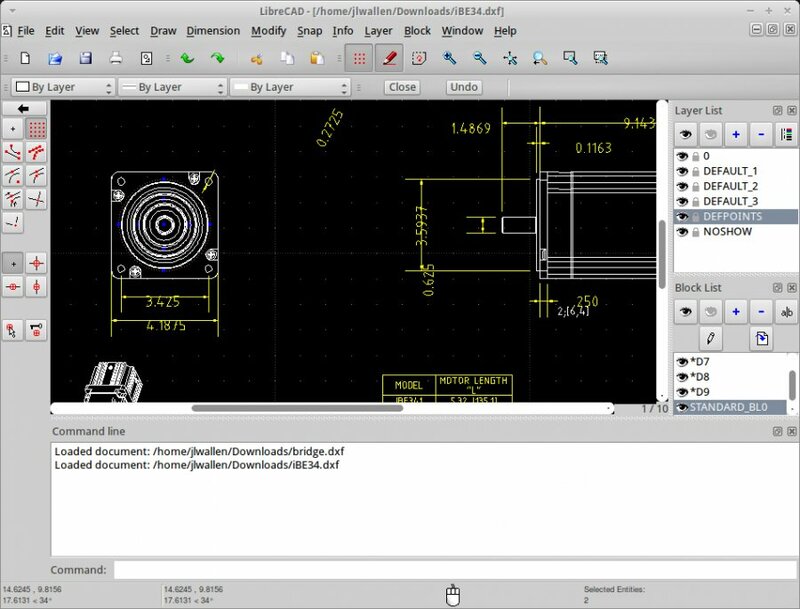 LibreCAD is a free Open Source personal CAD application for Windows, Macintosh and Linux. It is available in more than 20 languages and for all major operating systems, including Microsoft Windows, Mac OS X and Linux (Debian, Ubuntu, Fedora, Mandriva, Suse, . . . ). It's free no worry about license costs or annual fees. No language barriers it's available in a large number of languages, with more being added continually. GPLv2 public license you can use it, customize it, hack it and copy it with free user support and developer support from our active worldwide community and ou experienced developer team. 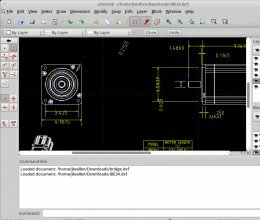 * LibreCAD download link provides gnu general public license version of the software for Windows and MacOS. This is an application for calculating critical depth in open channels flow. CAD Touch is an editor and viewer that completely reinvents on-site drawing, giving to professionals in various core fields like architecture, engineering, real estate, home design, and more, the power to measure, draw and view their work on-site. No one has rated LibreCAD yet. Be the first to rate this product.